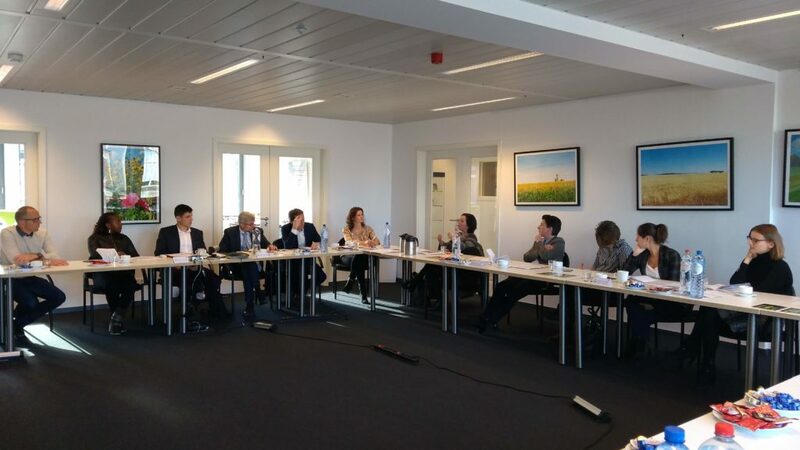 The EU-FP7 WHEALBI project is finishing end 2018 and the Final Stakeholder Forum was organised in Brussels, the 4th of December, where the results of the project were submitted to the stakeholders. This meeting took place at the European Seed Association building and was following by fifteen people. The final stakeholder’s forum permits to show to the European Commission what the WHEALBI project does for five years and what are the lessons learned from such a project. The interactions between all the partners, the share of knowledge around institutes, private companies and schools, the different meetings have been described all as the strengths of the project. This presentation explains the challenges around the project, the different results and how the projet permits to bring knowledge around wheat and barley for future scientific communities.